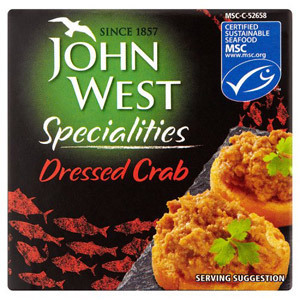 Seafood can be enjoyed in all manner of different forms, from classics such as tinned sardines and tuna to more exotic foods such as cockles and shrimp. 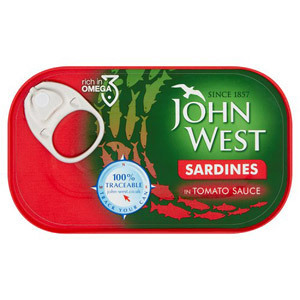 The good news about seafood is that not only is it extremely healthy - with low levels of fat and generous quantities of omega oils - but it is also perfect for tinning, so you can stock up in the knowledge it will stay in-date for months. 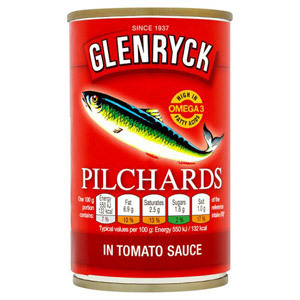 Seafood such as tuna, mackerel or sardines is tinned when the fish is fresh, so all the goodness and flavour is sealed in for you to enjoy in fullness when you crack it open in the kitchen. 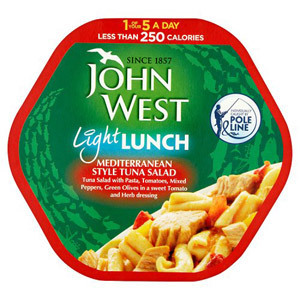 For those of you with high expectations when it comes to cooking, feel free to experiment with the variety of tinned seafood that is available: cockles taste great in a pasta dish, and pretty much any tinned fish works well with rice or in a salad.